Icom IC-706 Cat control program, tested with Icom models 706, 706MKII, 706MKII/G and IC718 transceivers by IZ2BKT, Mauro. WA6CDE write about a major problem, a design flaw on two Icom 706 caps that have corrosive liquid that can seriously damage this icom transceiver. 70 MHz mod for IC-706 - Enabling IC 706 for 4 meter band modification in italian. Automatic Amplifier Selection - Automatic Amplifier Selection for the ICOM IC-746, 736 and 706MKII Transceivers. IC-706 frequency expansion - This modification will allow the MkIIG to transmit on most of the frequencies that it receives on. IC706 CAT Control - Icom IC-706 Cat control program, tested with Icom models 706, 706MKII, 706MKII/G and IC718 transceivers by IZ2BKT, Mauro. 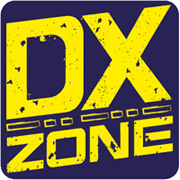 Icom 706 Major Defect Found - WA6CDE write about a major problem, a design flaw on two Icom 706 caps that have corrosive liquid that can seriously damage this icom transceiver. Icom 706MKIIG modification for frequency injection - On this page, N6GN and K6PZB are documenting two different methods to modify the Icom IC 706MKIIG for use with an external frequency reference. ICOM IC-706MKIIG Tech Note - If your IC-706MKIIG will not power up without even hearing a relay click, check the state of the HV line. 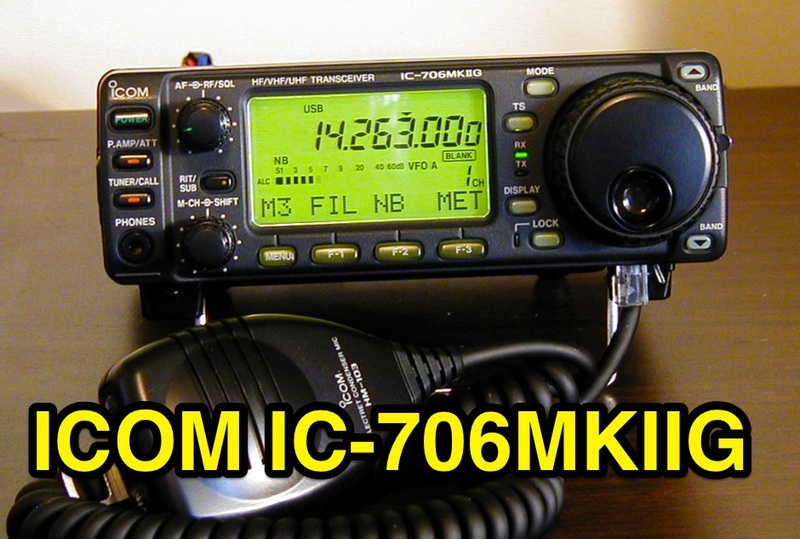 Search only in "ICOM IC-706"